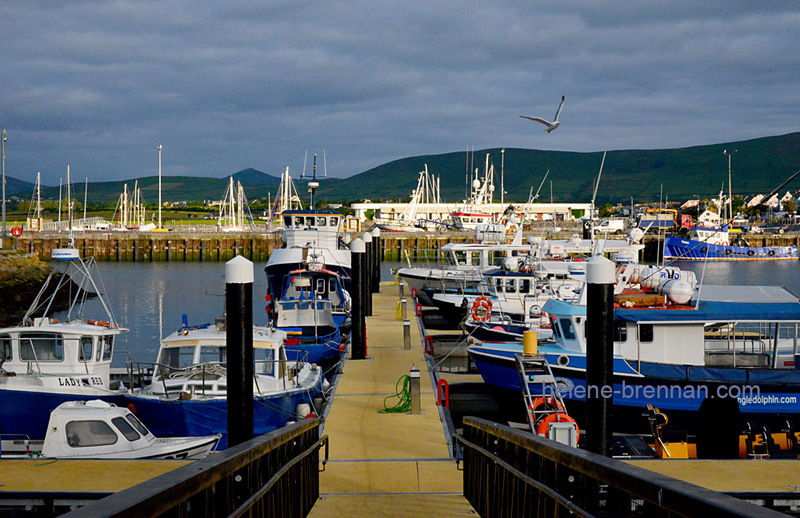 Early Morning at Dingle Harbour. The fishing boats and the tourist tripping boats are at rest before the day starts. Unframed, no mount for easy posting. Long lasting pigment inks. Framing available if picture collected. Different sizes may be available. Please enquire.